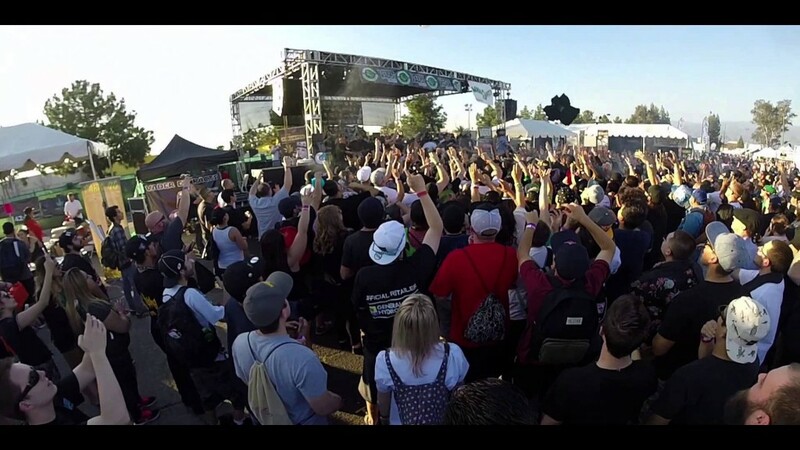 Thanks to our stoner fans StonerDays hope you had as much fun as we did at the canna cup this year! Stay blazed. This entry was posted in Music Videos, Smokin' Videos, Stoner Videos. Bookmark the permalink.